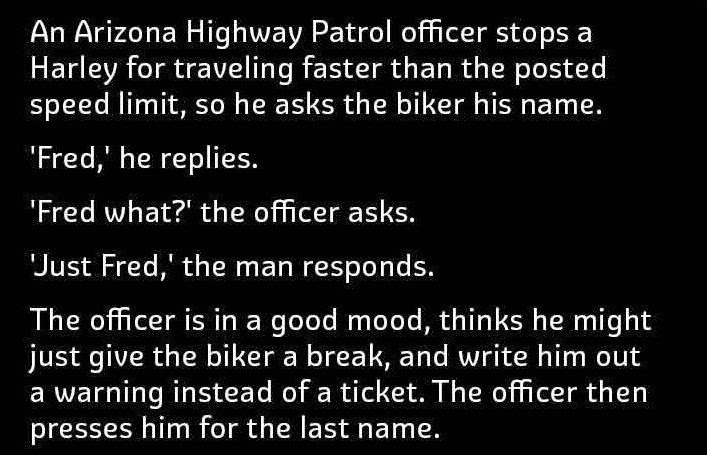 Man is asked by a police officer why he doesn't have a last name. 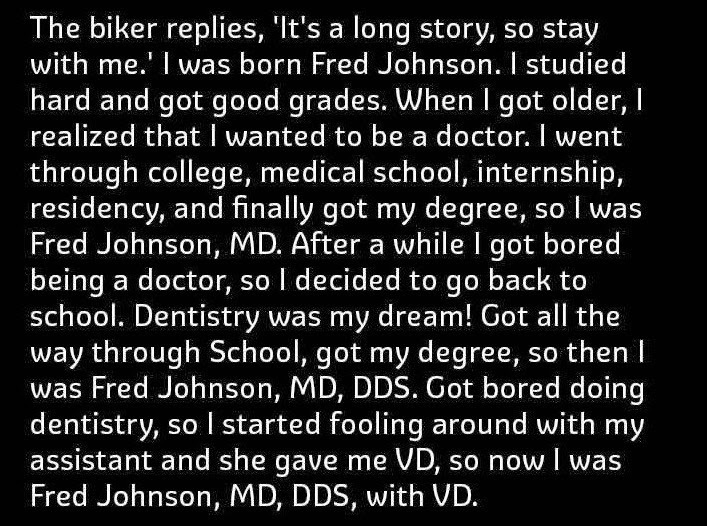 His response is absolutely perfect. 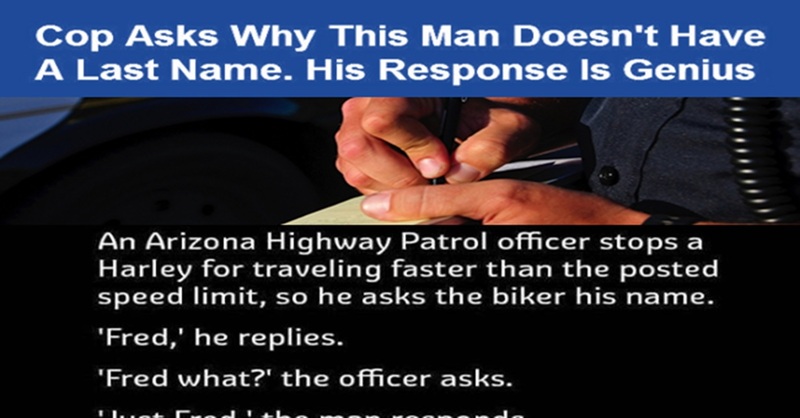 Trucker Pulls Over A Cop For Speeding, A Metamorphosis Happens On Camera!